Suncoast Post-Tension is North America’s largest unbonded post-tension specialist. We are dedicated to providing the construction industry with engineering expertise, responsive service and manufacturing excellence to ensure safe, timely and cost effective installations, restorations and repairs. With a sole focus on unbonded post-tension, we have the drive, experience and geographic reach to optimize every step of the way — saving our customers time and money and reducing exposure to risk. 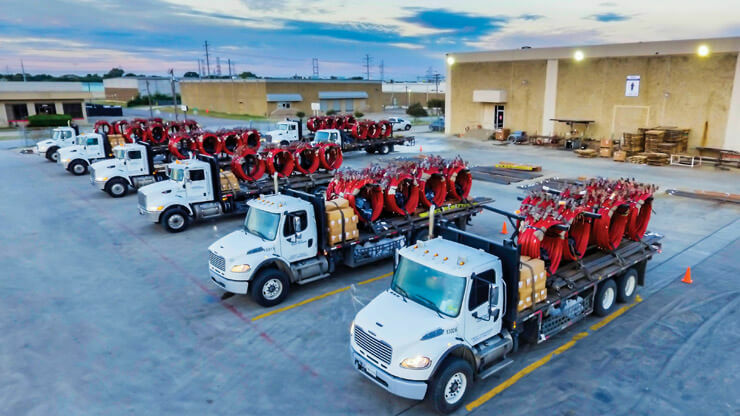 Our high quality post-tensioning materials are fabricated within our nationwide, best-in-class facilities, each PTI-certified and strategically located for responsive support.